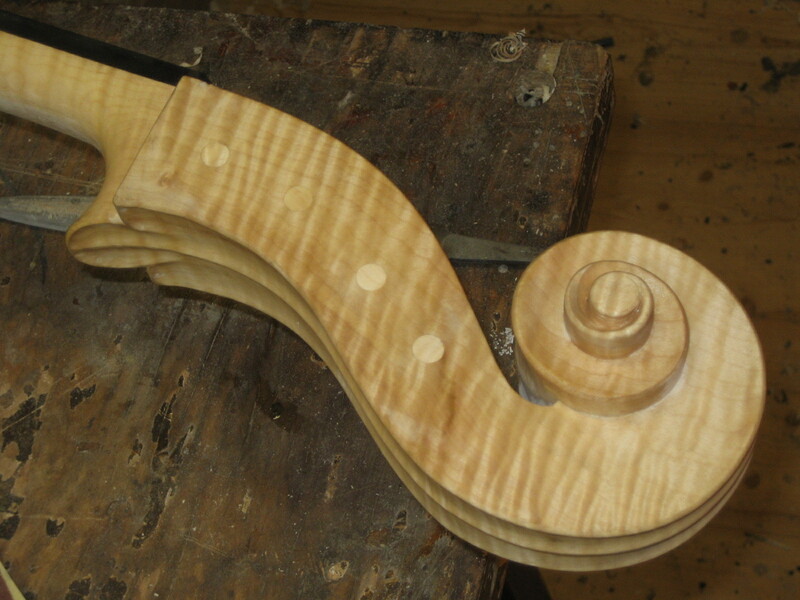 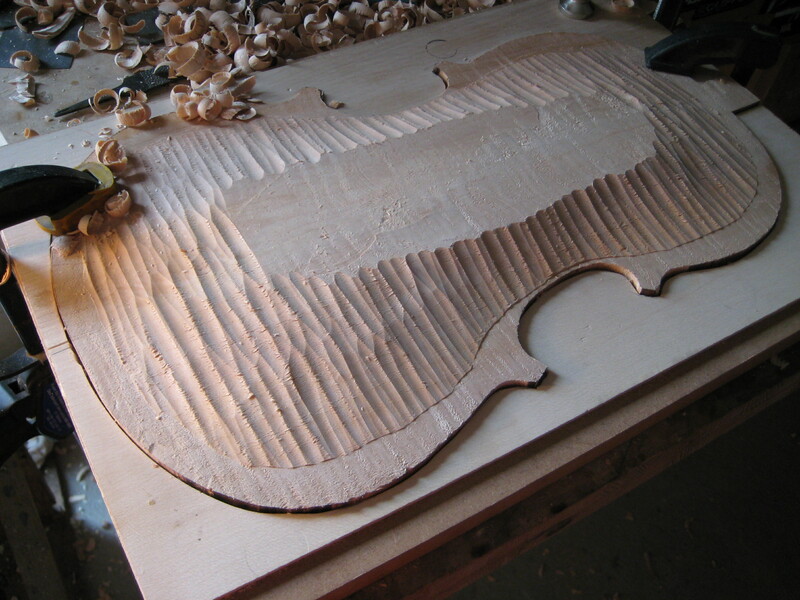 The creation, or practice of violin making is a deeply personal endeavor. 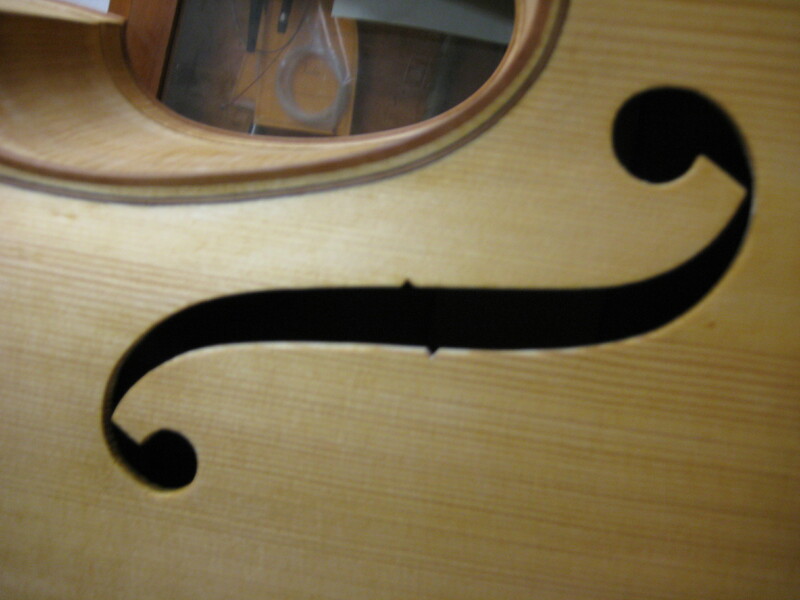 It is a challenge on many levels, to make something aesthetically beautiful which also resonates acoustically. 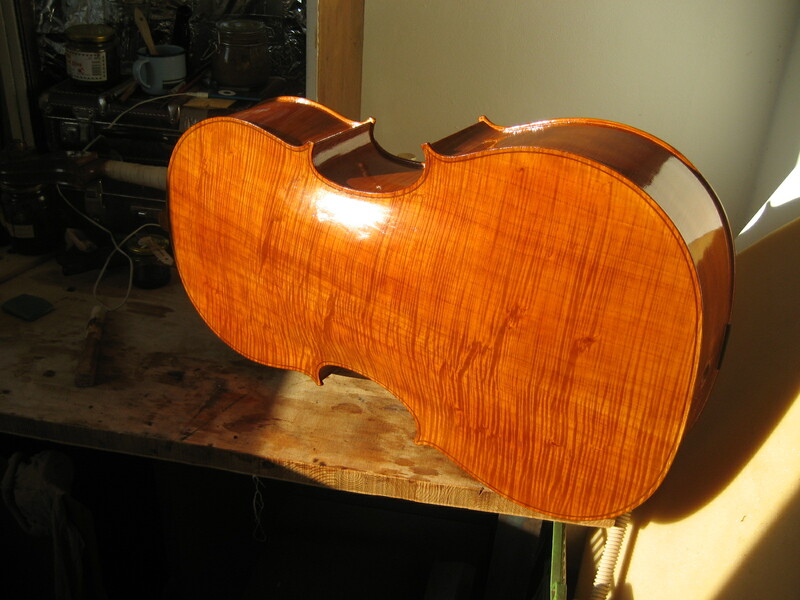 In an age of disposable manufacture, I consider it an honor and privilege to make instruments of lasting quality and beauty. 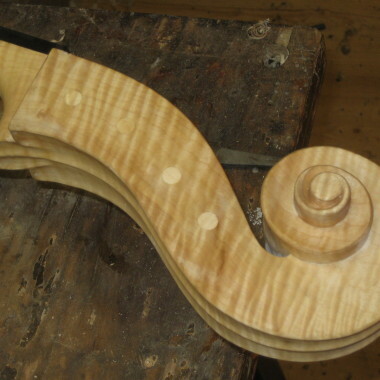 All instruments are made by my own hands, using traditional methods, which I have practiced and mastered in over twenty years of making. 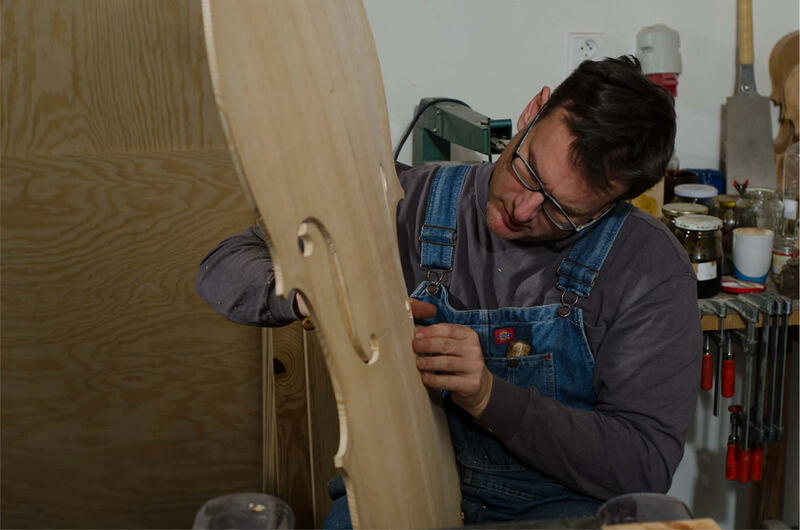 Originally from Los Angeles, California, Andrew moved to Prague, the Czech Republic in SEPT. 1992. 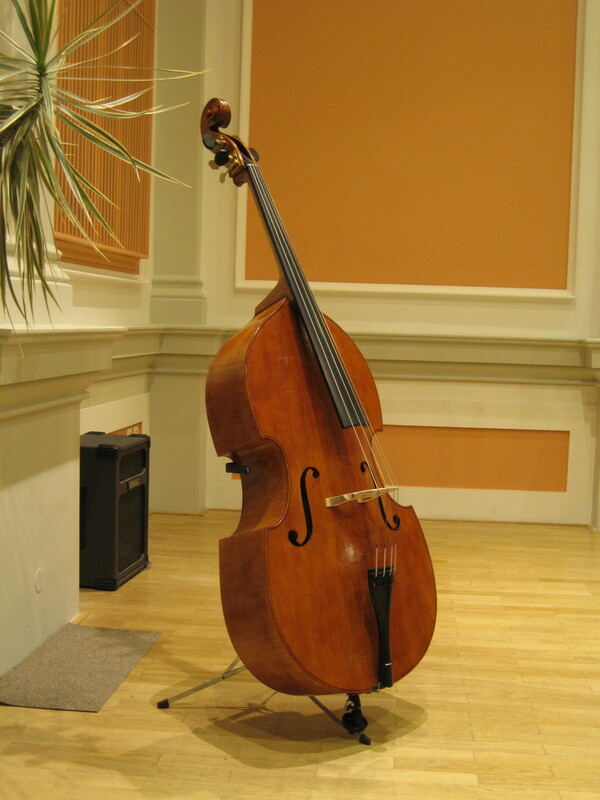 It was in this beautiful city that his love and appreciation for the double bass was realized. 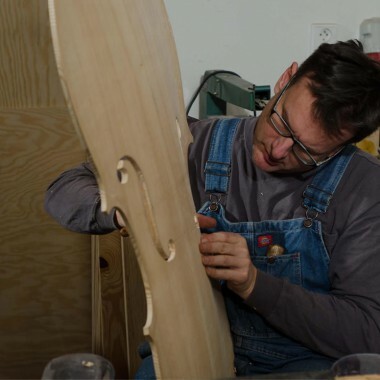 As a bass player and woodworker, it was a perfect environment to learn to build and restore instruments. 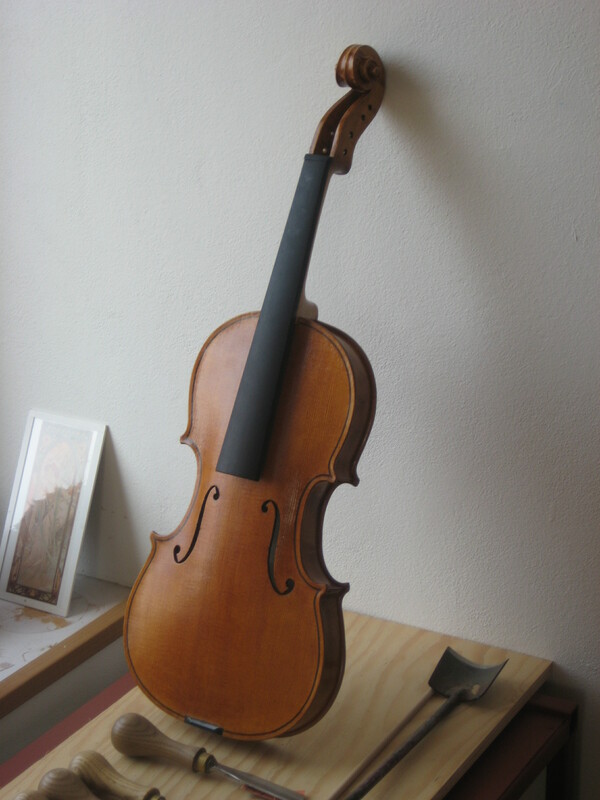 In 1996, he enrolled in the violin making school in Luby, U Chebu (formerly known as Shoenbach). 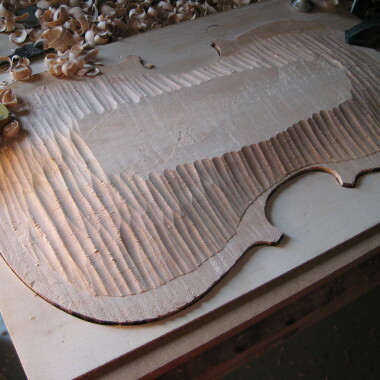 There, he made his first violin. 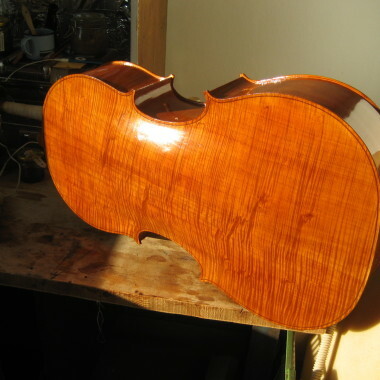 From there, he studied in Prague with several luthiers, most notably Jan Slipka, in the Rudolfinum, home of the Czech Philharmonic. 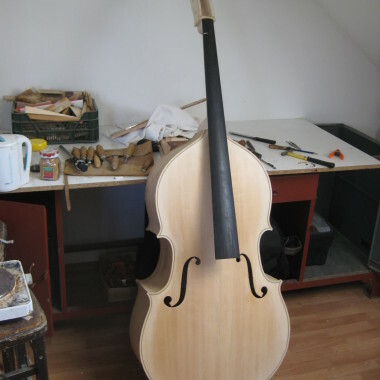 Since the year 2000 he has been making custom, hand made instruments for bassists from all over the world, from Jazz to classical music, his instruments are played in orchestras and conservatories, by both students and professionals worldwide. 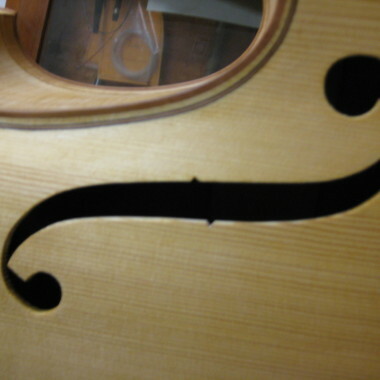 to the specific needs of the player. 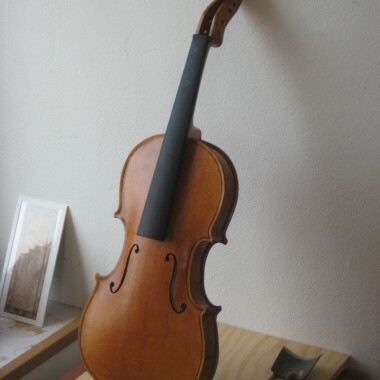 orchestral models with four or five strings. 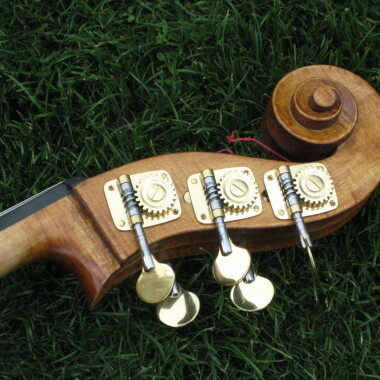 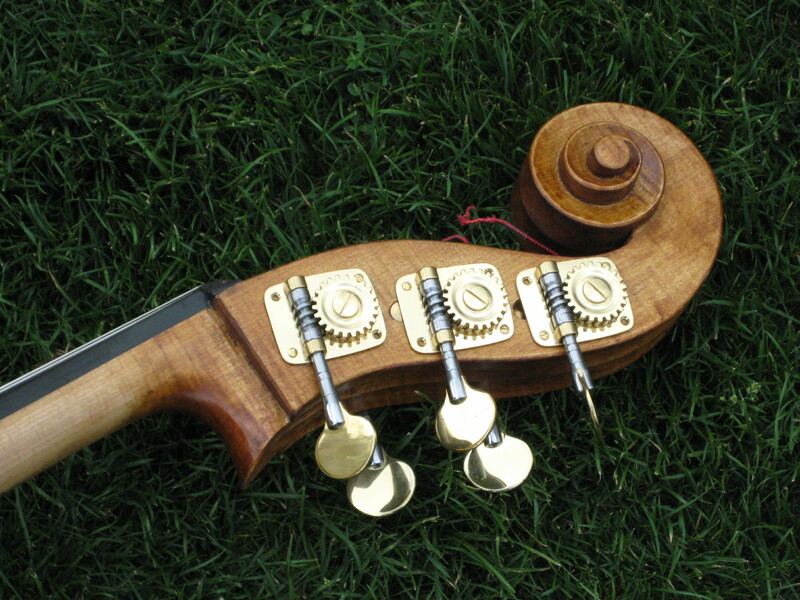 I make a range of instruments in various shapes and styles, according to the specific needs of the player. 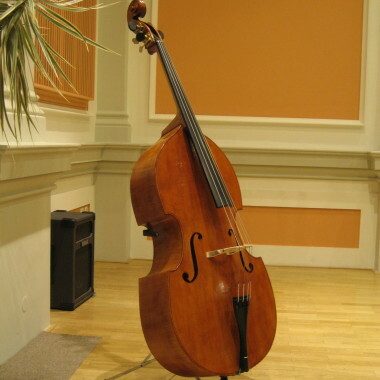 From solo basses models, in gamba and Italian style shapes.I make a range of instruments in various shapes and styles, according to the specific needs of the player. 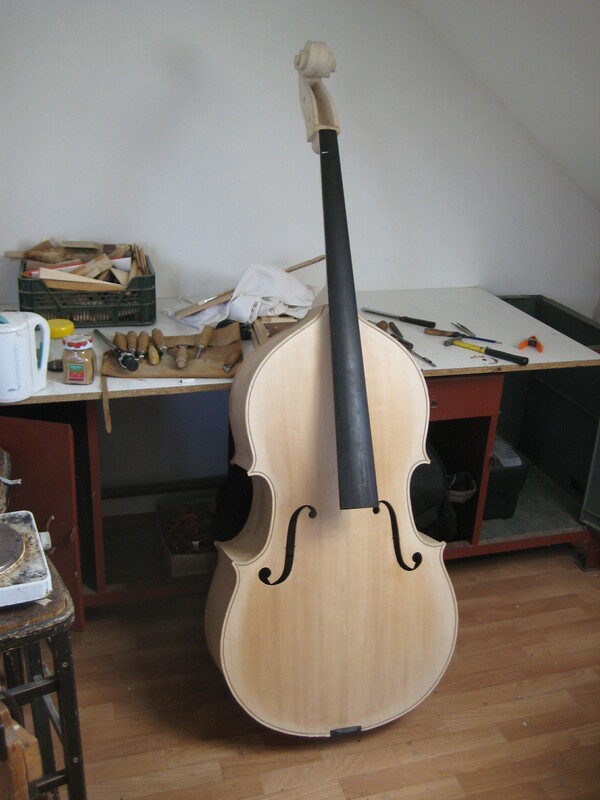 Should you be interested in more information about my basses references, or a price quote, please do not hesitate to contact me.